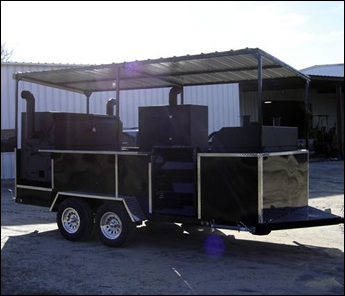 We can customize a cooker for your needs. 2008© Maxey Fabrications and Papa's Little Cookers. All rights reserved.